“Change! We are waiting for changes”. 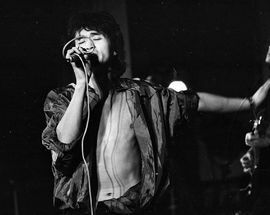 Russian rock icon Viktor Tsoi’s song Changes (1986) has been referred to as the “Perestroika anthem” much to the dislike of the rocker himself. While Tsoi was singing about profound changes in people, his song was interpreted as a political protest anthem. Oftentimes described as having contributed to the fall of the Soviet Union by being subversive, rebellious, and revolutionary – in reality, Russian rock’s attitude towards the Soviet authorities was of an ambiguous nature. What is Russian rock, what are its peculiarities, and what has it become? Since the 1960s, rock music in the Soviet Union was an underground world of illicit clubs and black market tapes. Its arrival in Russia was marked by the Beatles in the mid-1960s when the first Russian rock bands played cover versions of Beatles songs on hand-made instruments. Despite the technical improvement, the narrowness of the repertoires encouraged several music bands to write songs in their native language. Thus, Russian rock announced itself as a newborn illicit music scene with Leningrad (present day St. Petersburg) as its unofficial capital. However, Russian rock mainly remained an underground phenomenon throughout the course of the 1970s and consequently consisted of amateur bands only. Concerts were performed secretly in private flats and university halls. Its spread was fostered by the underground magnitizdat, which is a process of re-copying and self-distributing live audio tape recordings that were unavailable commercially. 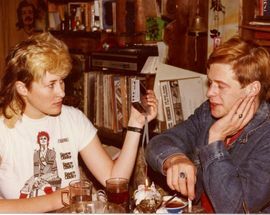 The opening of the Leningrad Rock Club (LRC) in 1981 was a milestone in the development of rock music and subcultures in Russia. Authorities were at last sufficiently attracted by the promising prospect of extra resources and facilities. Rock finally became Russian and the imitation of Western rock styles was followed by an integration of rock music with Russian cultural tradition and by a desire for self-expression on one's own terms. With its going official in the 1980s, rock was set loose as a form of self-expression and lifestyle, reaching its peak years during the perestroika. Leningrad Rock Club is a historic music venue. Opened in 1981, it became the first legal rock music venue in Leningrad. Overall, it was the largest rock scene in the Soviet Union, which featured bands as Televizor, Kino, Alisa, Aquarium, Zoopark, DDT, and Grob. The LRC had an eminent influence on Russian rock. In 1985 the Moscow Rock Laboratory was opened as a space for rehearsal and performance. Russian rock is often referred to as rok poeziya, namely a form of musical poetry. Any Russian would quote zvezda po imeni solntse (a star called sun) by Kino to demonstrate this statement. Rok poeziya presupposes that a higher importance is attributed to the lyrics and less to the sounds. The lyrics are more focused and dictate the meaning of the music. This is true to some extent, and there are various reasons for this. First off, as stated earlier, rock had to become essentially Russian before we could speak of a Russian rock phenomenon. Therefore, it had to be integrated into the Russian literary tradition. 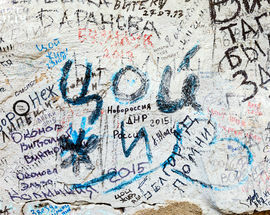 Consequently, Russian rock is strongly influenced by and even stems from Russian pre-revolutionary city ballads (gorodskoi romans), underworld/outlaw songs (blatnaya pesnya), bard music (bardovskaya pesnya) and author songs (avtorskaya pesnya) covering religious faith and love for the Motherland. This musical genre was very widespread in the 1950s with singer-songwriters such as Vladimir Vysotsky, Mikhail Ancharov and Bulat Okudzhava. Bard songs are primarily poetry sung and accompanied by a guitar with very simple chord progressions. The music is less important than the lyrics and songs are written to be sung and not to be sold. These guitar ballads among others involve fairy tale characters, folklore, war tales, and more. As an illustration, Ancharov’s gripping song “Ballada o Tanke T-34” (“The Ballad of Tank T-34) is a short narrative on the heroic theme of war. The song is a first-person confession told by the titular tank. Ancharov’s tank characterizes itself as an iron elephant that mercilessly crushes all in its path until it is stopped by the sight of an abandoned doll. The doll, in the ballad, symbolizes someone else’s love and family. Secondly, at live concerts and music festivals, the general idea was to maintain order and not act “in an uncivilized way”. Hence, music was not primarily made to be danced to, which encouraged an intellectual rather than physical response to rock music. Lyrics were therefore much more important in the enjoyment of music. Moreover, technical virtuosity and equipment typical of the Western tradition were lacking in the Soviet Union. Lastly, rock hardly existed in the Soviet media in terms of coverage. This contributed to giving the lyrics an all-important function in communicating with the audience and had to play a more active role in conveying information from band to audience. As a matter of fact, songs were the bands’ way of communicating their thoughts, values, tastes, and ideas. Through lyrics, they shared what books, poets and musicians they admired. All in all, this contributes to Russian rock’s authenticity in music, production, and reception. Authenticity or dukhovnost is the substance you are left with when popular music is subtracted from commercialism. It convinces both the musicians and the audience that one is doing something that matters. In that sense, it is a counter-movement as the focus lies on serious and progressive themes and a strong awareness of the genre’s history and further development. 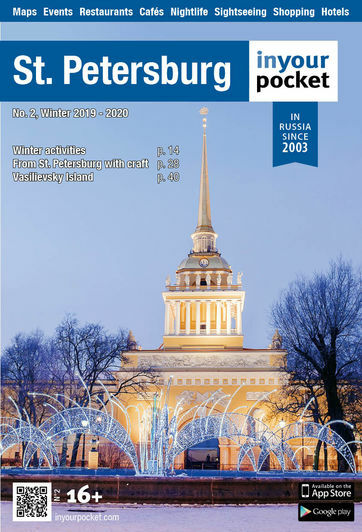 Because of the influence of the literary tradition, the lack of commercialism, the authenticity and the fact that the psychedelic and sexual revolutions had not yet taken place in Russia, poetry rock was never a democratic countermovement as it was in the case of its Western counterpart. Instead, Russian rock musicians were encouraged to write lyrics focused on themes such as social problems, war songs, spirituality and civic awakening (Akvarium). Political songs were rather marginal (Grob, Noll, Televizor). 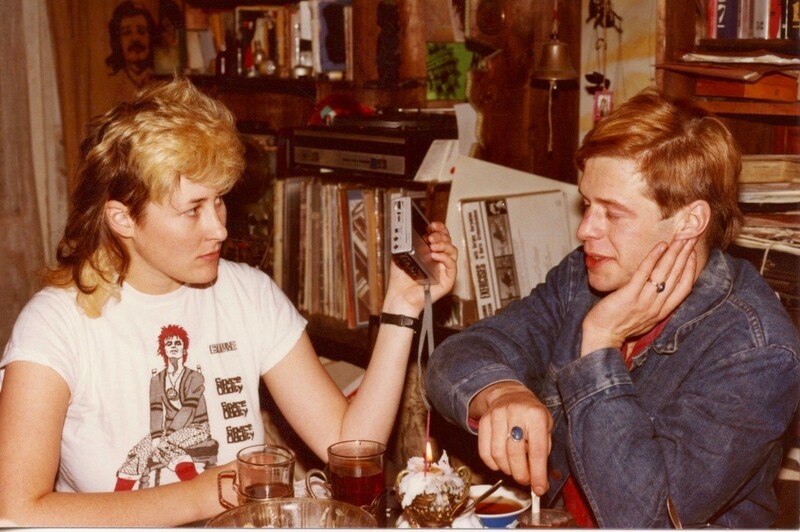 Joanna Stingray – American singer and music producer – was a key figure in popularizing Russian rock music and culture in the West in the 1980s. 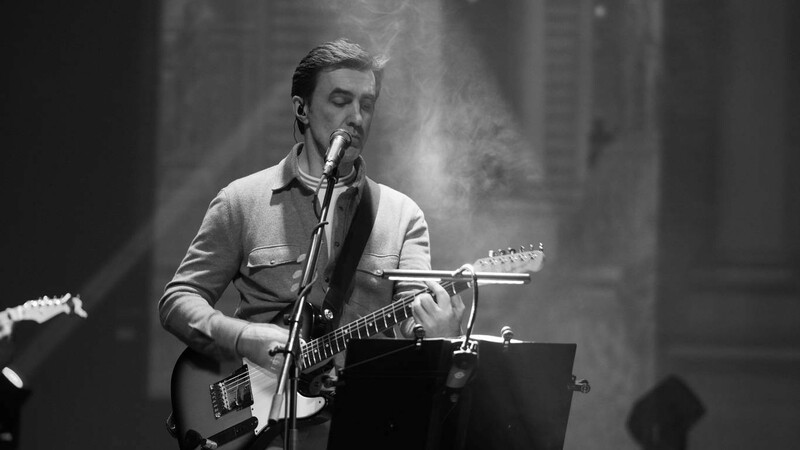 Later she married Yuri Kasparyan, the guitarist of the band Kino. 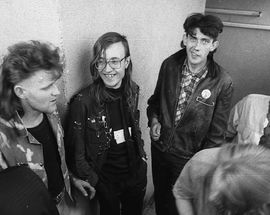 In 1986 Stingray produced the album “Red Wave: 4 Underground Bands from the Soviet Union.” The bands that are featured in this very first release of Russian rock music in the United States are Akvarium, Kino, Alisa and Strannye Igry (Strange Games). One of the first rock bands to go official was Mashina Vremeni (Time Machine), founded in 1969. Led and founded by Andrei Makarevich, it is one of the oldest bands that is still active in Russia. Makarevich is a big fan of The Beatles and their music is influenced by bard songs. Mashina Vremeni is a Classic Rock band with elements of Russian folk music., often denoting metaphorical fables with allegories to the life in the Soviet and Post-Soviet eras. 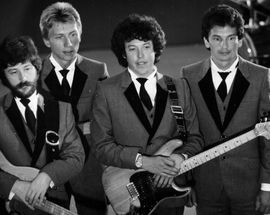 In 1972 the band Akvarium with the notorious Boris Grebenshchikov at the helm (or simply BG for the fans), was formed in Leningrad. Alongside Viktor Tsoi and Mike Naumenko, BG is considered to be one of the founding fathers of Russian rock. 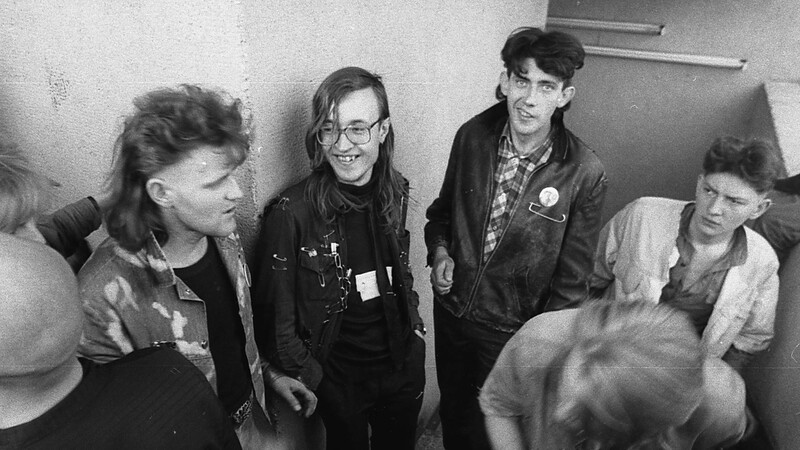 Until their first official release in 1986, Akvarium performed acoustic concerts in private flats (kvartirniki). After 1986, Akvarium left the private flats and toured in Western countries with a strong Russian presence. Moreover, in 1985, David Bowie offered BG a Fender guitar as a gift. This was a sign of Bowie’s admiration for BG’s talent. This instrument can be heard in the album “December’s Children”, which in return was presented to Bowie. Nautilus Pompilius (or simply Nau) is an indie rock group originally from Yekaterinburg (Sverdlovsk) and first appeared on the underground rock scene in 1978. 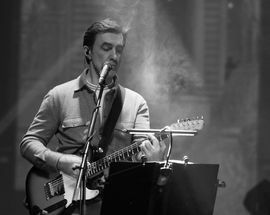 Frontman Vyacheslav Butusov disbanded the group in 1997. They are known for their thought-provoking and philosophical lyrics vigorously demonstrated in their song “Walks on Water” (“Progulki po Vode”). Mike Naumenko was a regular collaborator with BG and had played with Akvarium before. In 1980, he founded his own blues-inspired rock group Zoopark. Naumenko composed the song “Summer” (“Leto”) dedicated to Tsoi. He could never cope with performing for the mainstream spotlight. Drug abuse and depression led to his death in 1991. The year 1981 is marked by the founding of the classic rock group DDT and the post-punk, new wave band Kino. With its enigmatic and charismatic frontman Viktor Tsoi, Kino started performing and rehearsing at the LRC. There, they met with the influential band Akvarium and BG. 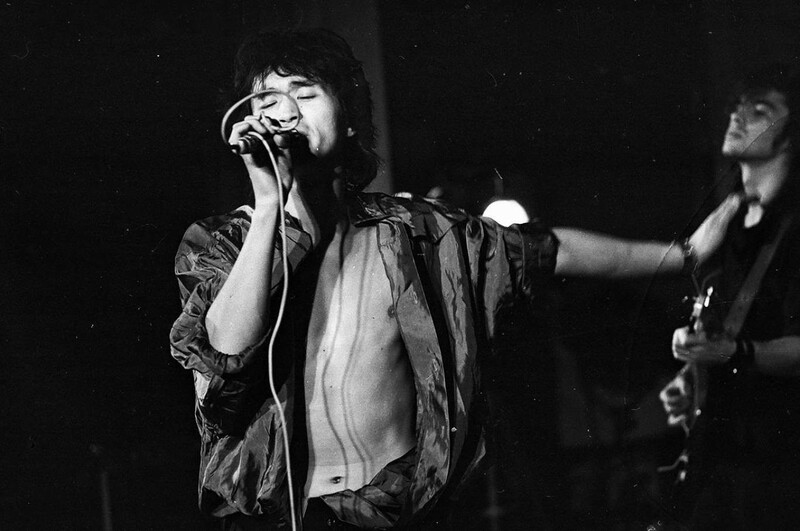 Tsoi died in a car accident cutting his band’s future short. Yegor Letov and his one-man band Grazhdanskaya Oborona (Civil Defense) was formed in 1982. This psychedelic rock/noise rock/punk rock band was often referred to as “Grob”, meaning coffin in Russian. Siberian artist Letov was highly influenced by existentialist philosophy and the literary genre Magic Realism. He identifies himself as an anarchist which marked his song “I Will Always Be Against” (“Vsegda Budu Protiv”). Moreover, Letov was put in a mental asylum by the KGB. Most of his songs are home recordings, nowadays remastered. A wide range of genres was represented in the Soviet Union. Hard rock band Alisa was founded in 1983, followed by the heavy metal band Aria in 1985 and bands with a clear-cut attitude towards the authorities and political songs (Televizor formed in 1984 and Null in 1985). Other bands that were formed or reached popularity only after the dissolution of the Soviet Union: post-grunge band BI-2, indie rock band Splean, horror punk rock bank Korol i Shut, experimental and indie rock TequilaJazzz, classic rock band Agata Kristi. 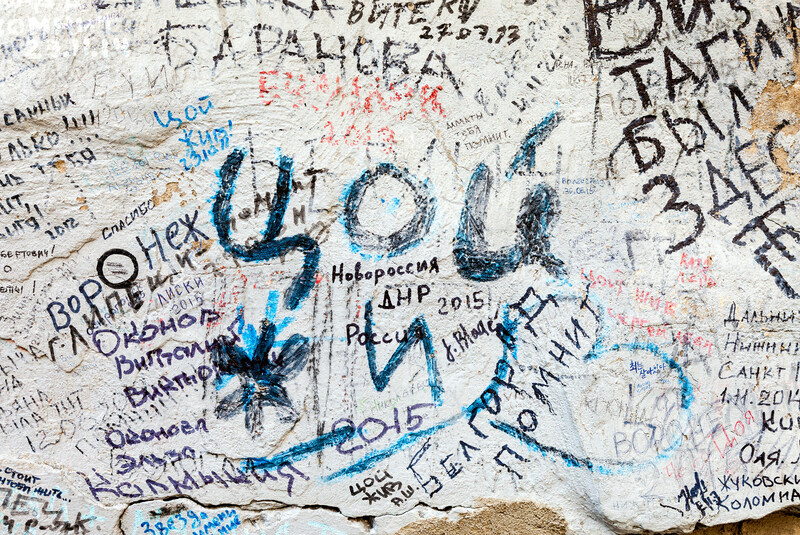 The Post-Soviet Rock Generation: The End of Rock Poetry? In an interview with The New York Times in 1986, Boris Grebenshchikov (BG) admits that official acceptance neutralizes rock music. He fears for the future of Russian rock as fans might think that bands that “went official” have sought and found compromise causing them to lose their sharp edge. Since 1995, however, much to BG’s dismay, rock poetry has been marginalized by the commercial pop-rock mainstream and by the more profane lyrics of Russia's alternative rock scene. As a result, Russian rock failed to hold on to its former authenticity and was absorbed, transformed and commercialized by a pop-industry of the Western type. Bands like DDT, Alisa, and Akvarium who represent an older generation of Rock musicians, still stick to their ideals while the post-Soviet rock generation is left to experiment more freely with music genres and lyrical themes. 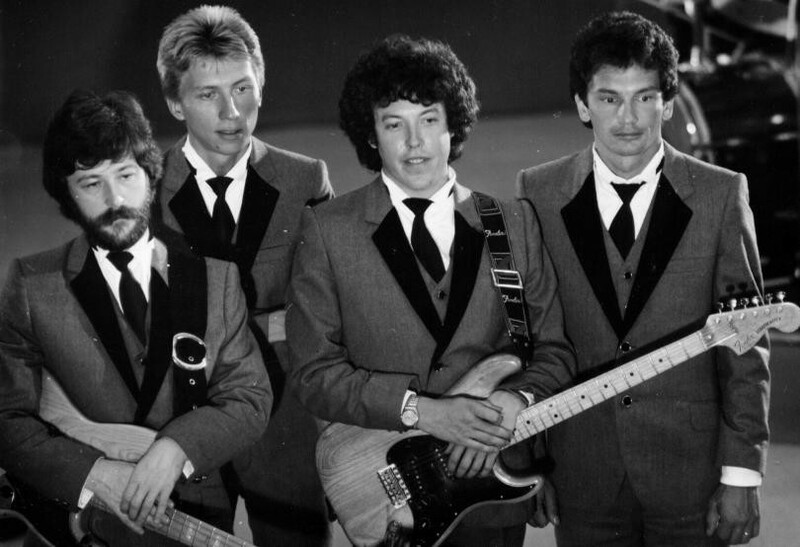 Although the commercialization of Russian rock was gradually taking place in the 1980s, the commercial structures were not strong enough to pose a threat until the early 1990s. Although Mikhail Borzykin, the leader of the band Televizor, is renowned for his strong views against authoritarianism in Russian politics, he admitted recently that he considered “rock music as the only way to an inner freedom”. A movement that’s subversive, rebellious, illicit, foreign but at the same time also poetical, very Russian, containing dukhovnost (spirituality), authentic, and much, much more than that. Many say that in order to truly grasp the meaning of Russian rock, one has to watch the movies “Brother” (“Brat”) and its sequel (“Brat 2”) released in 1997 and 2000 respectively.